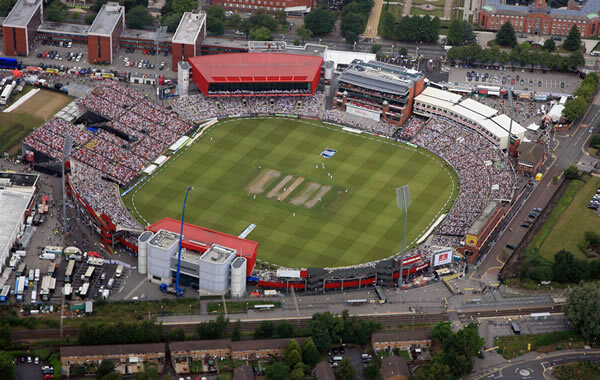 Old Trafford is a cricket ground in Old Trafford, Greater Manchester, England. It opened in 1857 as the home of Manchester Cricket Club and has been the home of Lancashire County Cricket Club since 1864. Old Trafford is England's second oldest Test venue and one of the most renowned. It was the venue for the first ever Ashes Test to be held in England in July 1884 and has hosted two Cricket World Cup semi-finals. In 1956, the first 10-wicket haul in a single innings was achieved by England bowler Jim Laker who achieved bowling figures of 19 wickets for 90 runs – a bowling record which is unmatched in Test and first-class cricket. In the 1993 Ashes Test at Old Trafford, leg-spinner Shane Warne bowled Mike Gatting with the Ball of the Century. 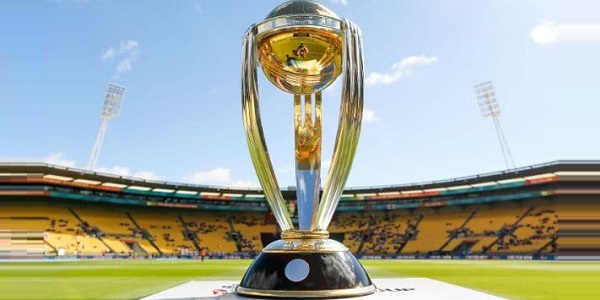 Cricket World Cup Semi Final Matches Travel & Tour Packages for Cricket World Cup 2019. Best Viewed at 1024 x 768 pixels and above. This Page loaded in 0.06465 seconds on Tue, Apr 23, 2019 (00:04).